If there's one native plant that people inquire about the most at our openhouses it would be Pale Indian Plantain. 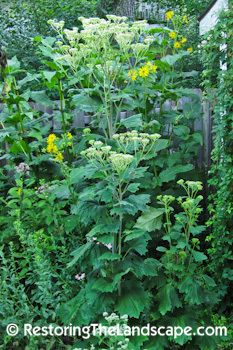 It is an extremely tall upright native perennial, reaching heights of 12 feet or more in some areas in our yard. The white clusters of flowers open in mid to late July. The individual flowers are not very significant, but arranged in large umbels they make quite a statement. 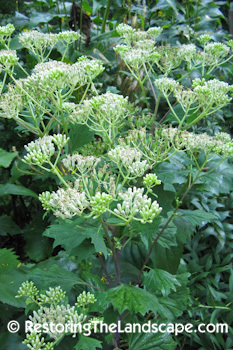 This native perennial can tolerate a full sun to part shade locations in sandy to loamy soil. 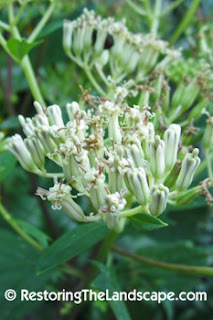 Young plants are basal rosettes with large leaves, it takes two to three years for the plants to become established to send up the flower stalk. 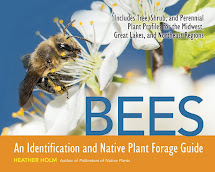 The flowers are sought out by many native bees and wasps. The Great Black Wasps are numerous on this plant in August, as well as several types of potter wasps. 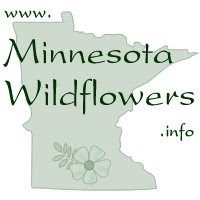 This plant produces large quantities of seeds that are wind dispersed. I will sometimes cut the seed heads off to reduce the amount of new rosettes that can crop up the following year in different parts of the yard. 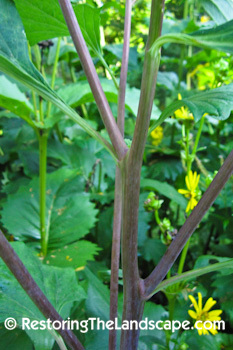 The light purple stems are also an attractive feature, contrasting with the blue-green leaves. The stems are hollow and in the spring after drying for the winter make great natural tubes for solitary bee nests. I will cut and bundle several and hang them in a sunny location. 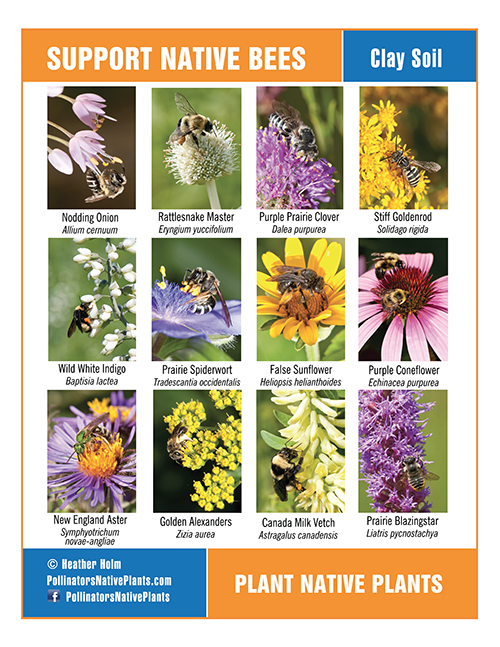 If you're looking for a native perennial plant with stature, this would be a good fit. 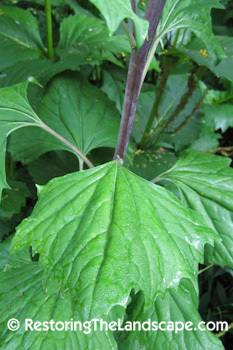 Close up of the stem and leaf. Pale Indian Plantain is native to eastern North America. See map below for range.